Buying a burr coffee grinder might be a difficult task. On a market there are a lot of different burr grinders and it is hard to choose the right one. Many of them are also quite expensive. But every coffee barista or enthusiast will tell you that burr coffee grinders are best to choose and will provide you with a quality grind. 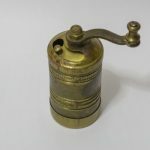 Here are some tips which will enable you to pay attention to what you really want on a coffee grinder. 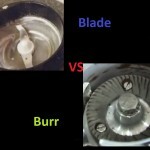 The biggest advantage of a burr coffee grinder over the traditional blade grinder is that it grinds very consistently. They keep more coffee flavour and aroma of coffee beans intact. Burrs are very important at ensuring that coffee really grinds well. They can be flat, conical, or a hybrid of both, and typically come in either steel or ceramic. Beans get stuck between two burrs when grinding so it is important to ensure that your coffee grinder has burrs which are made of quality material. Steps of adjustments: Burr coffee grinders usually have many step settings. This means that you can change the grind particle sizes that the grinder generates. This can enable you to fit grinding to the final product that you want. You can choose between finer and coaser settings. Some burr grinders have only a few of those settings, some have infinite amount of them (like Ascaso 2CSdb I-2). How many steps of adjustment does it have, depends on your budget and how much that means to you. But usually more than 20 is a minimum. With stepless grinders it is possible to very small adjustments in grinding – they are measured in microns and stepless grinders adjust 5-10 microns in size, which is very small. Conical and flat burrs: Although it is hard to decide which ones are more reccomended. Conical burrs usually grind slower and if they are made of steel then the grind quality is good because they use sharp edges instead of teeth. However flat burrs are not behind that and are in general just as good. 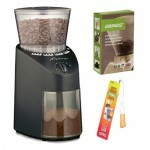 Grinding speed: It is important that grinding speed is not too fast for burr coffee grinder. Heating the coffee beans is not good because in grinding process damages the beans by slightly re-roasting them. 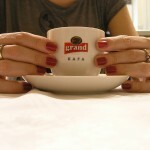 Result is the burnt taste – the coffee therefore loses its taste. 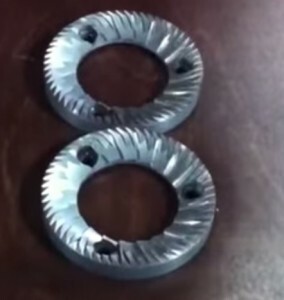 There are many tools to assure that grinding speed is reduced – there is gear reduction when motor is hooked into a set of gears that reduce the speed of the burrs. The bad side of gear reduction is that it makes a grinder louder – a good side is that it does its job. There are also so-called “direct drive” grinders without speed reduction. Even those grinders can be slow. 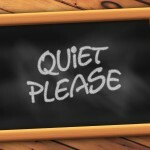 Slowness also prevents static buildup and reduces loudness (if the motor is slow). 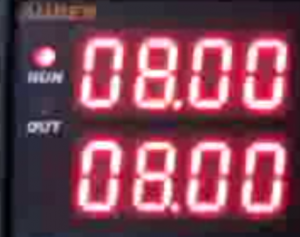 Timers: Good to reduce the waste produced by the grinder and repetition. Doser: The doser is a bad thing; it harms the espresso beverage quality. However this does not mean that grinders with doser are bad; the doser is usually useful and doserless grinders are also not the perfect alternative; they are in general messy. There are also a lot of manual burr grinders – they are usually less expensive since you have to grind by yourself. Hand grinding can be very time-consuming, but the grind quality is not always bad with those grinders. 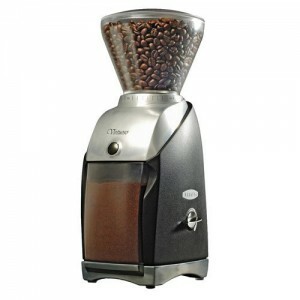 Here are the most important factors to look for when buying specifically burr coffee grinder. Other factors should of course also be taken into account – like material of the exterior, bean hopper material and size, etc. but they should be taken into account with every grinder. Burr grinders seem to be the future of grinding – although usually expensive, they provide the quality grind. Be careful though on some low-priced models (under 100$, electrical), which might have false burrs with large teeth that are often paired up with rather wimpy motors. The consistency of such grind will not be good.